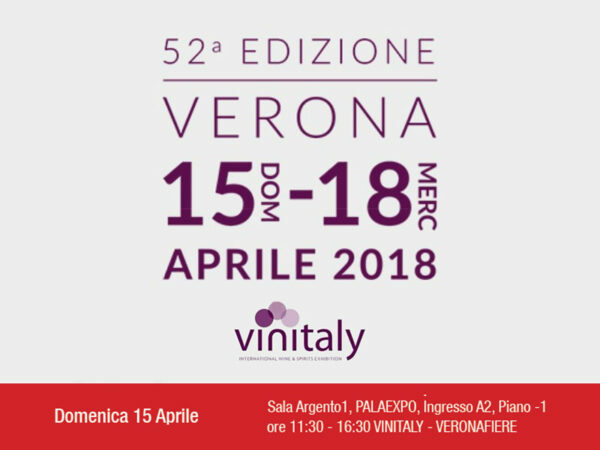 Vinitaly, one of the most important wine fairs in the world, is about to start. 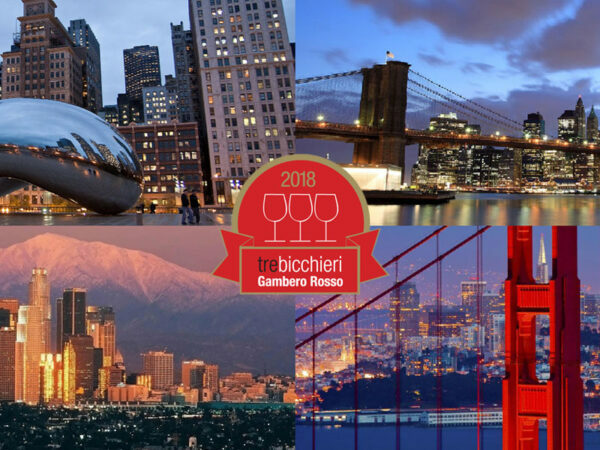 It will be our pleasure to meet you to taste our wines and talk about our business opportunities: We are at Hall 2 booth A9 – E10 stand #17. 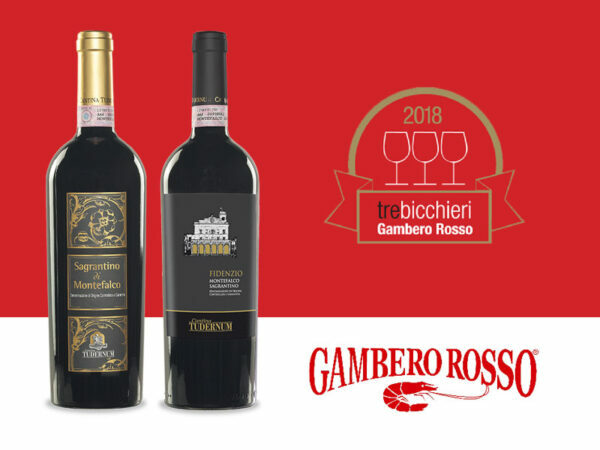 The winners of three glasses are going to land in USA with the Gambero Rosso.